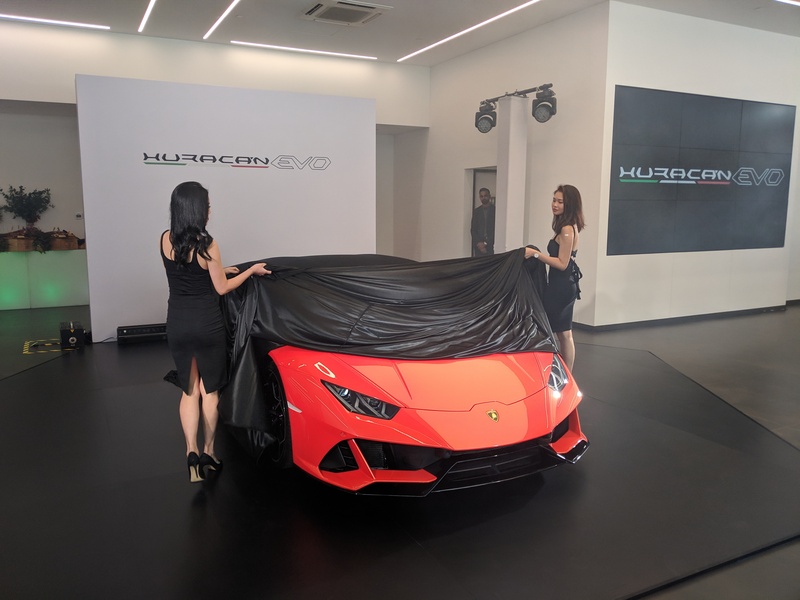 The Lamborghini Huracan Evo has launched in Singapore and will arrive here in Q4 2019. 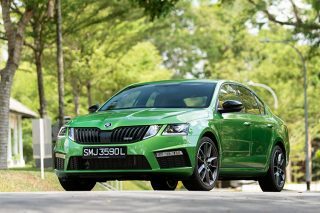 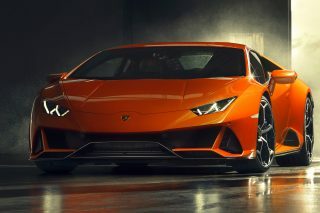 For the low, low price of $998,000 without Certificate of Entitlement (COE), you get a 5.2-litre, naturally aspirated V10 developing 640hp and 600Nm of torque. 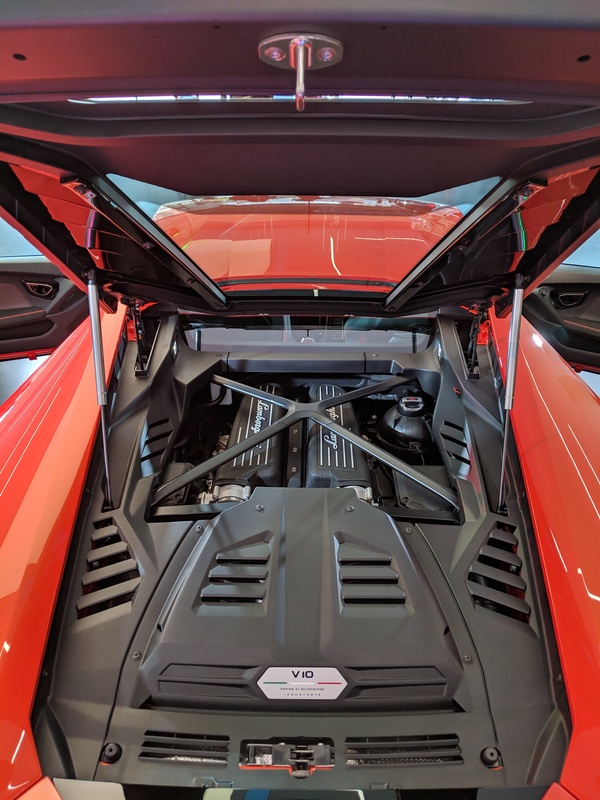 The naturally-aspirated 640hp V10 resides under twin strut braces. The engine demands to be revved: peak horsepower output comes at a screaming 8000rpm with max torque at 6500rpm. 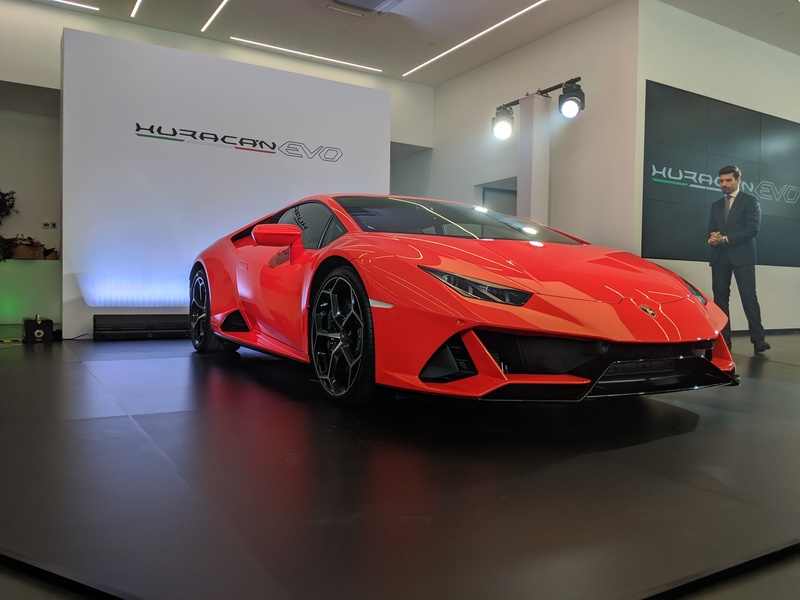 The Huracan Evo weighs just 1422kg dry and has a power-to-weight ratio of 2.22 kg/hp, lending it a 0-100km/h time of 2.9 seconds and a 0-200km/h of 9 seconds. 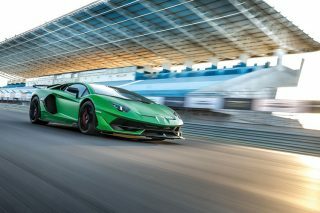 That’s faster than some cars’ 0-100km/h times. 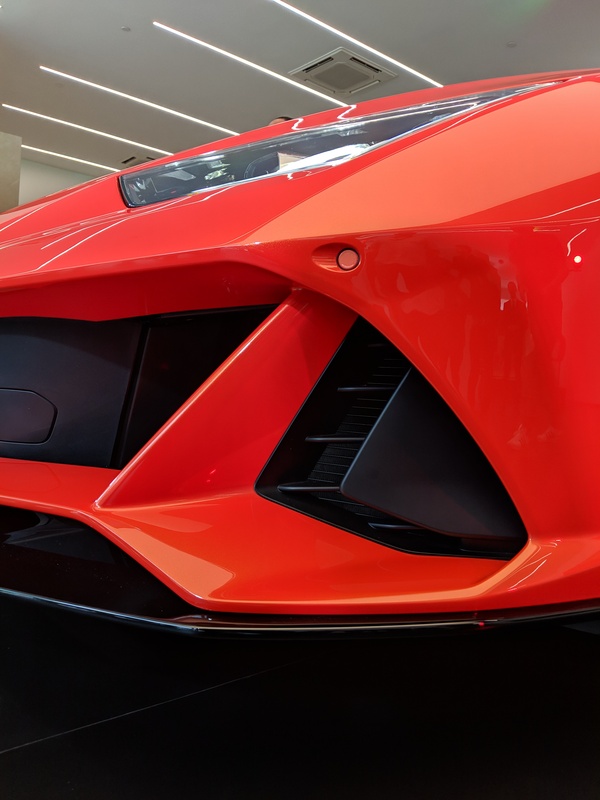 “The Huracan Evo is the epitome of evolution. 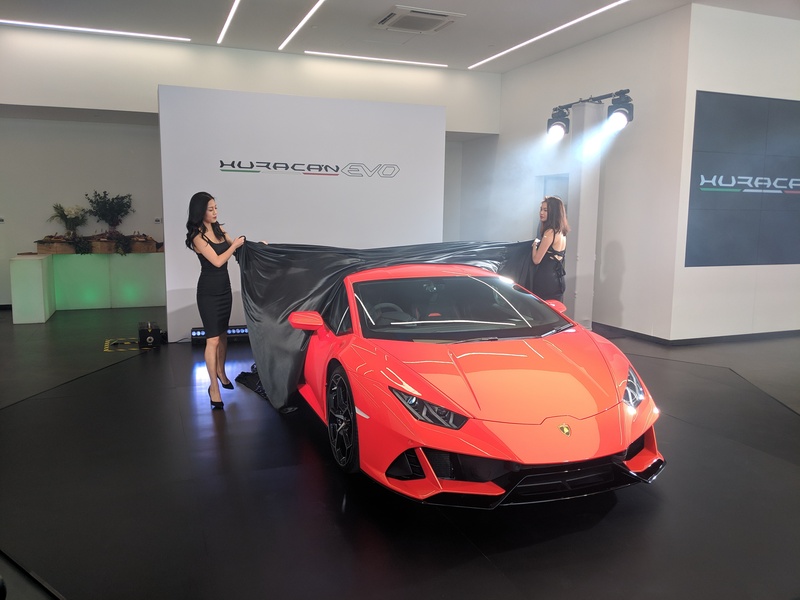 Harnessing the extraordinary abilities of the Huracan Performante, it combines state-of-the-art vehicle dynamic control to amplify the everyday Huracan driving experience,” said area manager South East Asia at Automobili Lamborghini Davide Sfrecola. 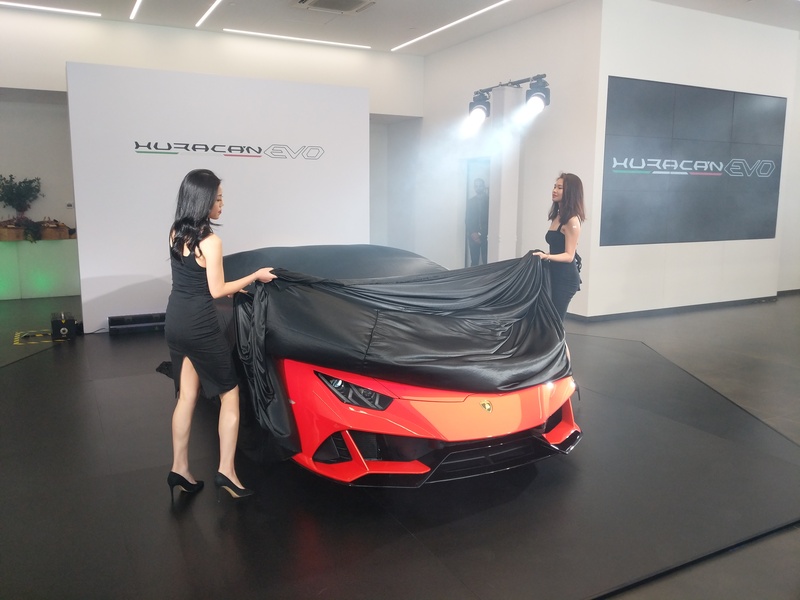 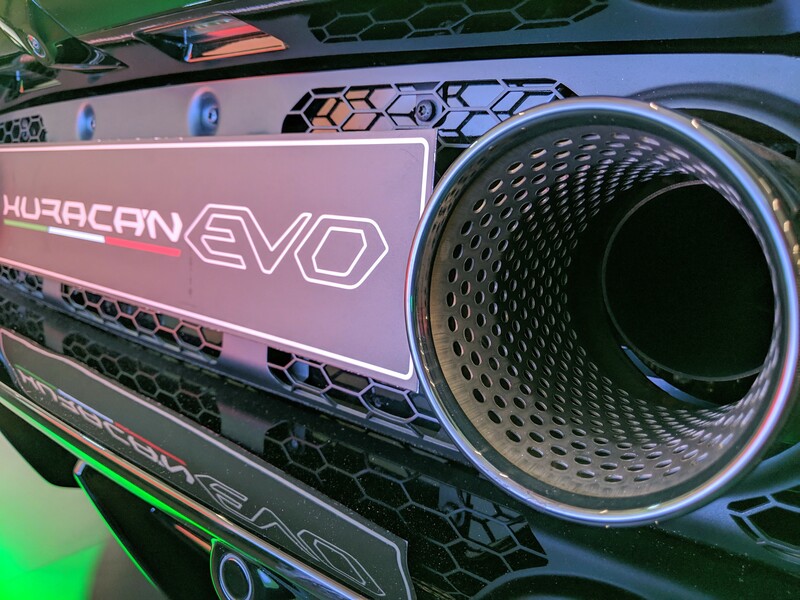 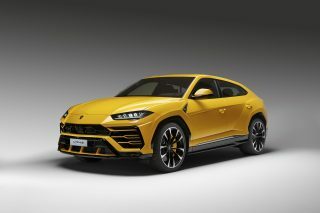 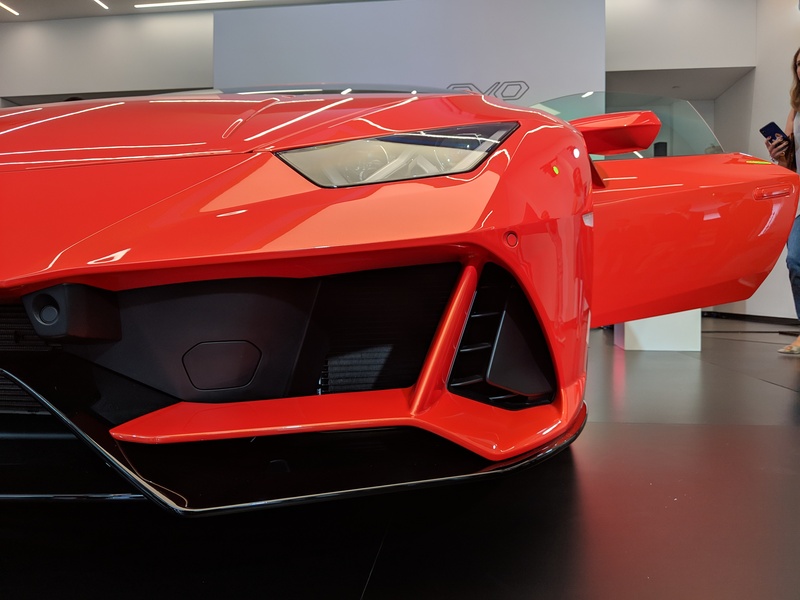 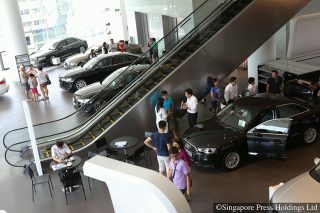 Deputy chief executive of EuroSports Auto Andy Goh added the Huracan Evo is “remarkably easy to drive” and the model will further strengthen Lamborghini’s “to both existing and new customers” in Singapore. 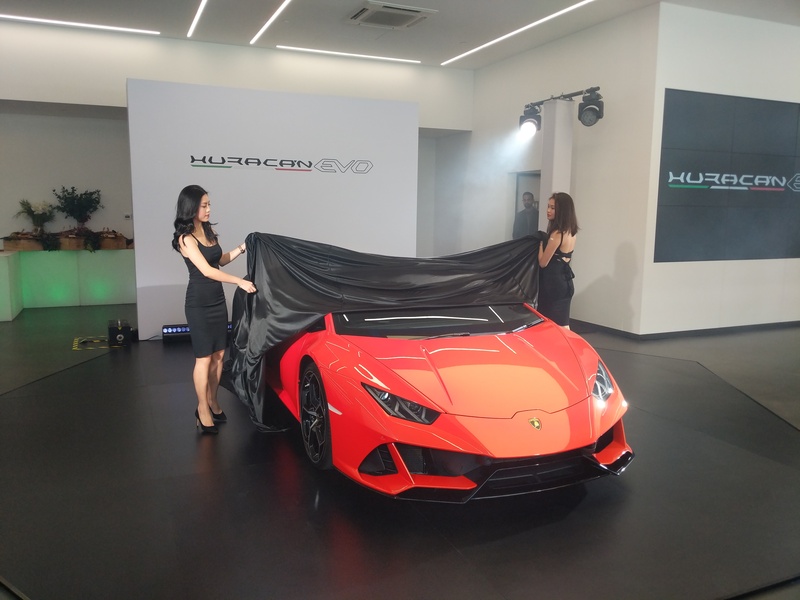 To recap, the Huracan Evo comes with Lamborghini’s new rear-wheel steering and torque vectoring system. 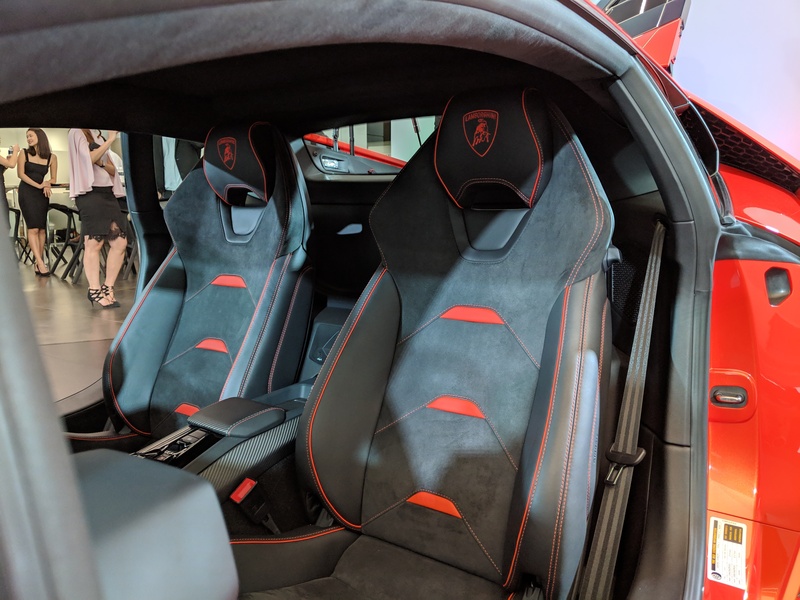 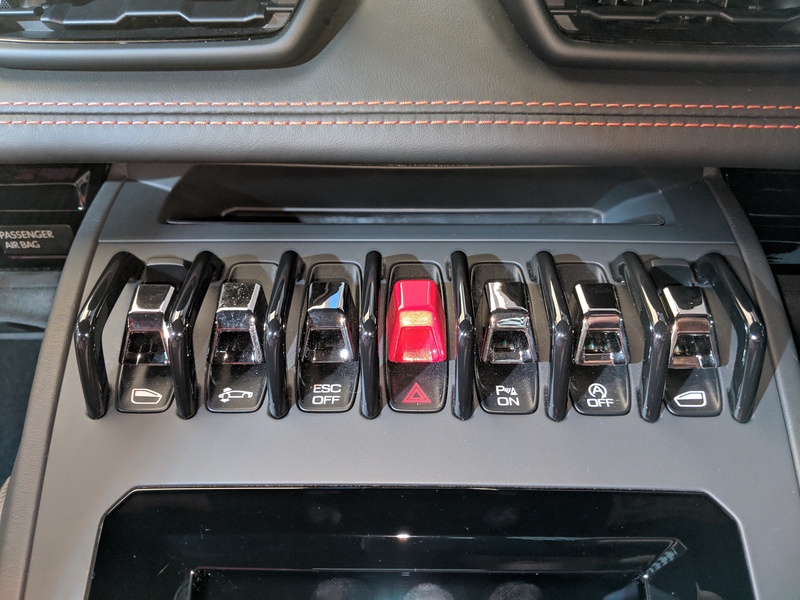 At the heart of the car is LDVI, or Lamborghini Dinamica Veicolo Integrata, a computer system that controls the car’s vast array of sensors. 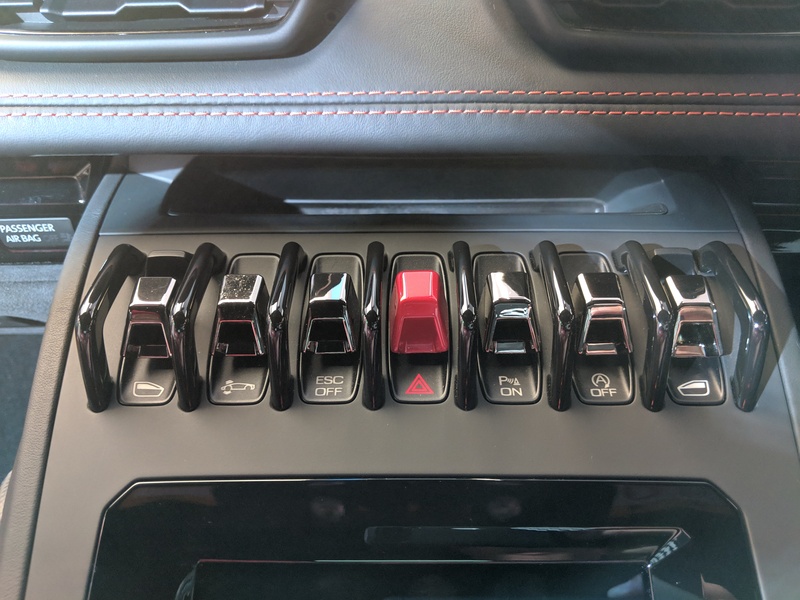 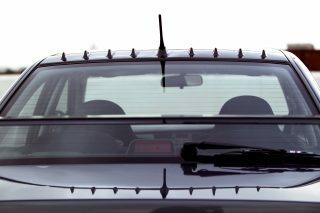 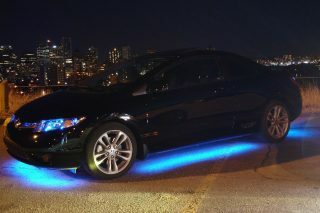 LDVI even has the capability to anticipate the driver’s next move, seamlessly commanding the car to do his or her bidding for “perfect driving dynamics”. 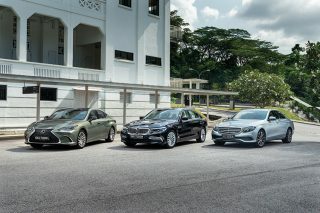 Outside, the car features a new front bumper with enlarged air intakes featuring the Ypsilon shape. 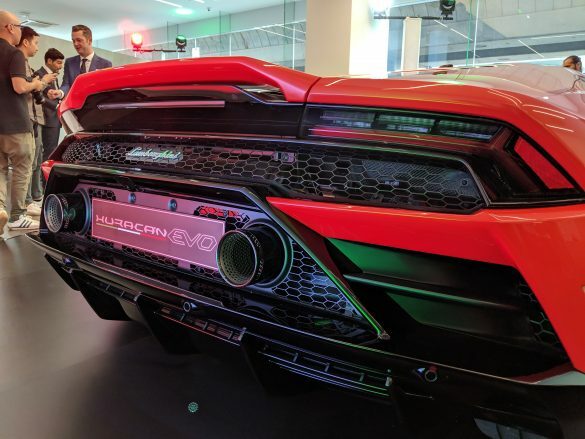 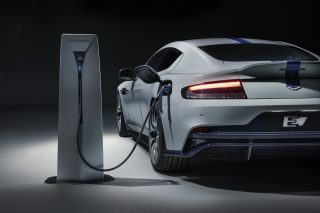 At the rear, twin exhausts positioned high up in the bumper evokes the race-car version of the Huracan Evo. 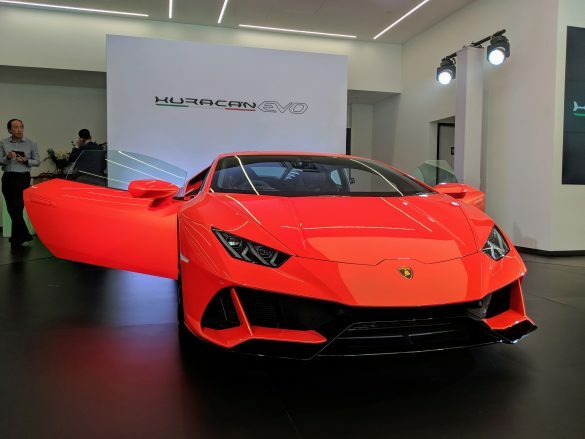 New aerodynamic tweaks have made the car more than fives times slipperier through the air than the first-gen Huracan, Lamborghini says. 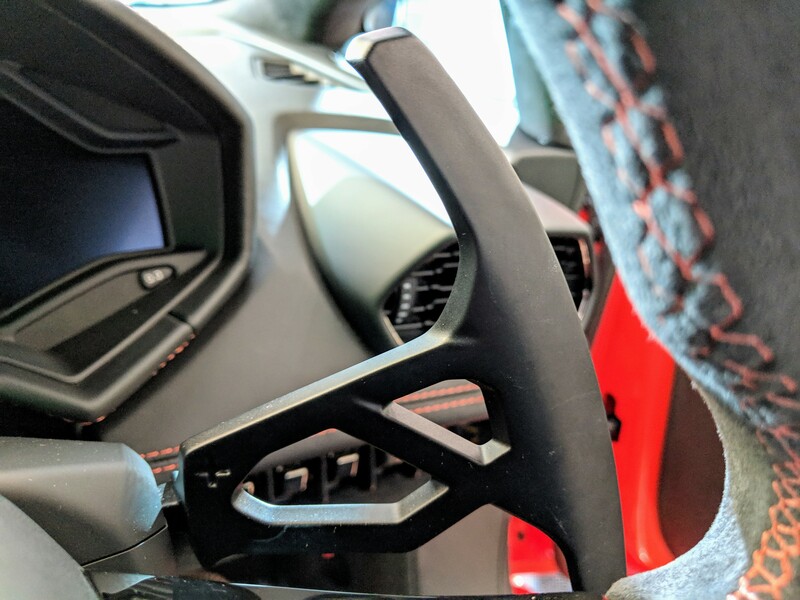 Inside the car, a new 8.4-inch capacitive touchscreen sits in the centre console. 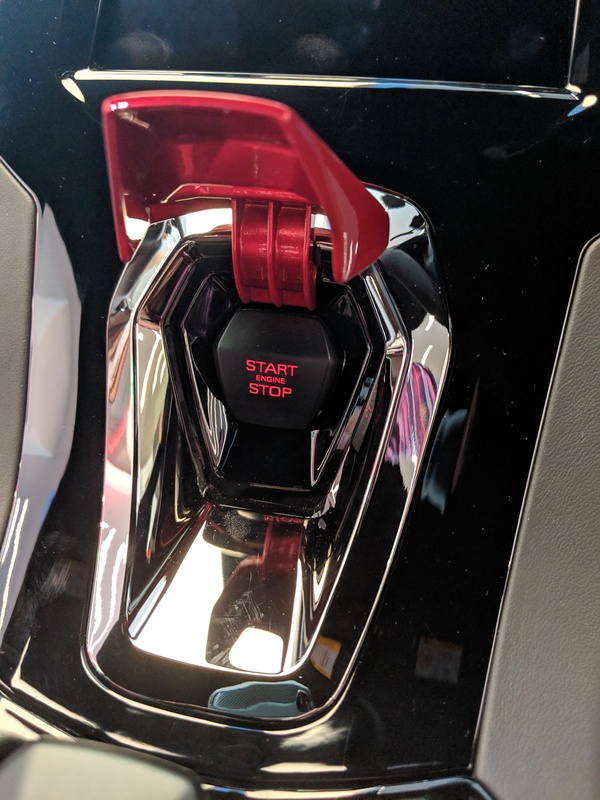 It’s Apple CarPlay compatible and includes an optional dual-camera telemetry system that allows “advanced telemetry recording and analysis”.